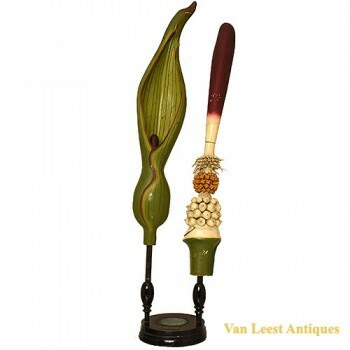 Secale No 12 botanical Brendel model. 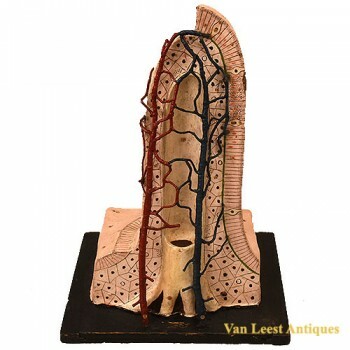 Set of 6 Grafting models, C 1930. 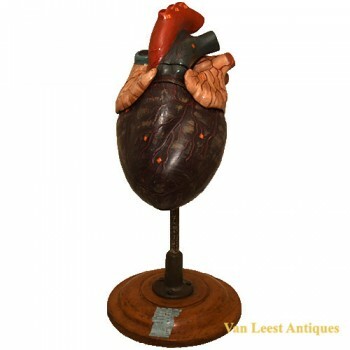 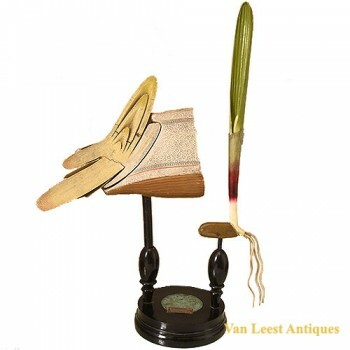 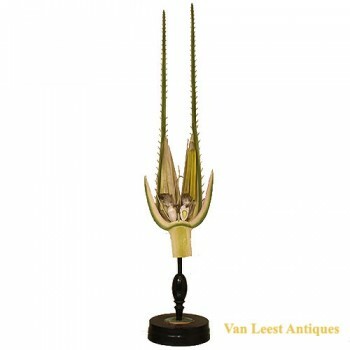 Van Leest Antiques specializes in antique scientific instruments. 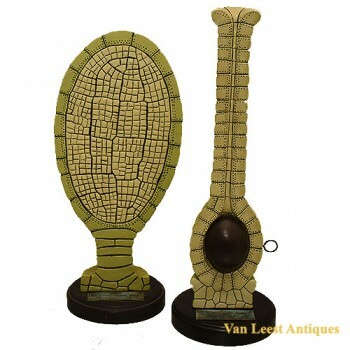 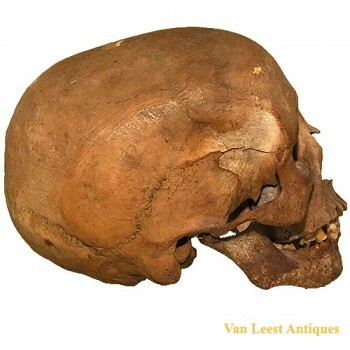 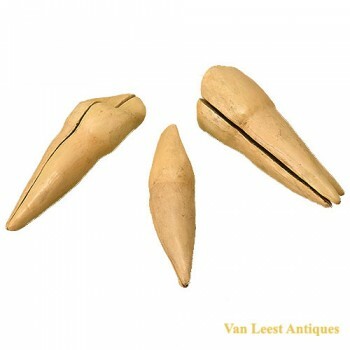 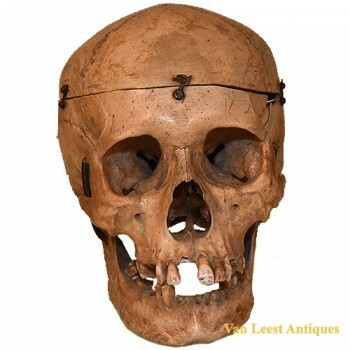 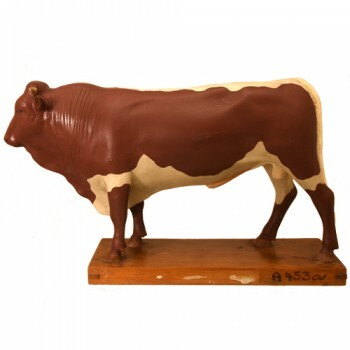 Enthusiasts of technical and medical instruments , nautical instruments , globes and planetariums , mercury barometers, anatomical models , and pharmacy items are ensured to have a great day at Van Leest Antiques in Utrecht. 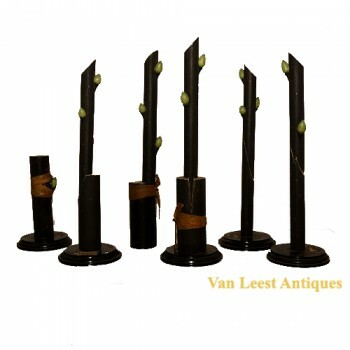 Van Leest regularly attends trade fairs, auctions and dealers in Europe to collect new products. 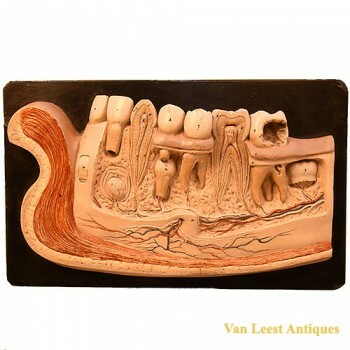 You can find the store at the edge of the center in Utrecht.